Square Enix has sent over some screens and details on the single-player Arcade Mode for Kane & Lynch 2: Dog Days. The mode introduces players to Fragile Alliance in an offline capacity to help get your “pilfering skills up” before you go online. 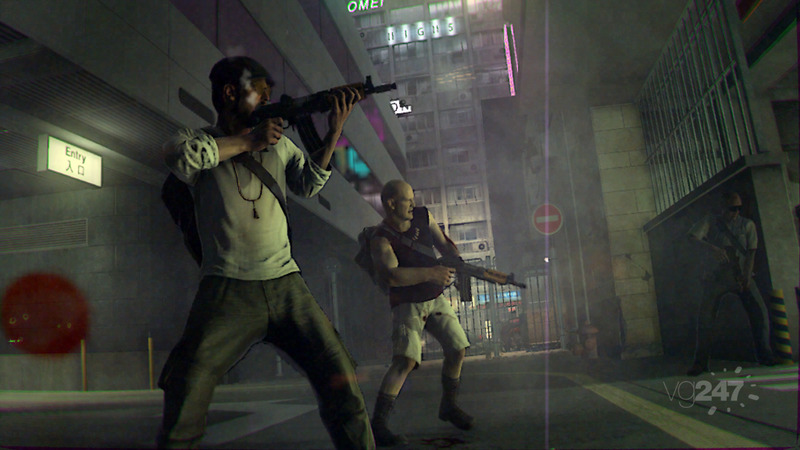 To get you prepared,there’s Story Mode which follows the exploits Kane and Lynch, and the the Arcade Mode which places the player in the role of one of Glazer’s men. In essence, Arcade Mode is a single-player offline game of Fragile Alliance – based on Greed, Betrayal & Revenge. The basic rules are the same, except that the other criminal players are replaced with NPCs. Arcade Mode allows players to understand the rules, learn the maps and play mechanics while sharpening their skills. 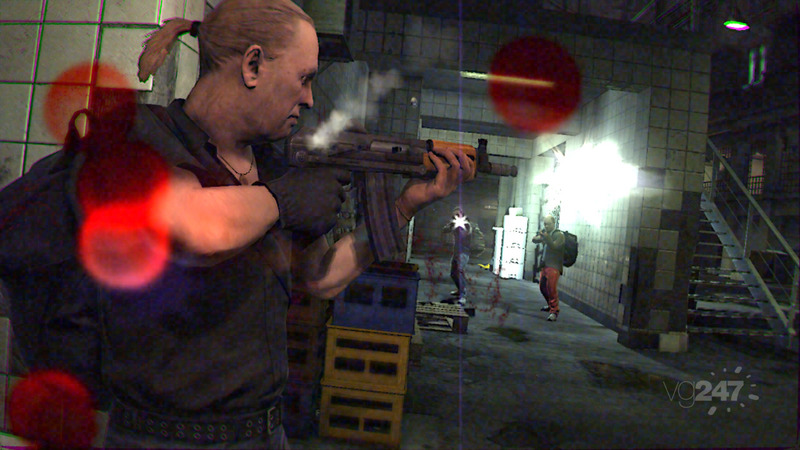 Players share the money with other criminals during the heist, and keep the money if they can successfully escape as a traitor. However, players will lose money for killing innocent civilians and becoming a traitor, while opportunistic players who choose to go rouge and become a traitor will need to move fast, if they decide to run off with the money on their own. Both the team they have betrayed and the cops will be after them. 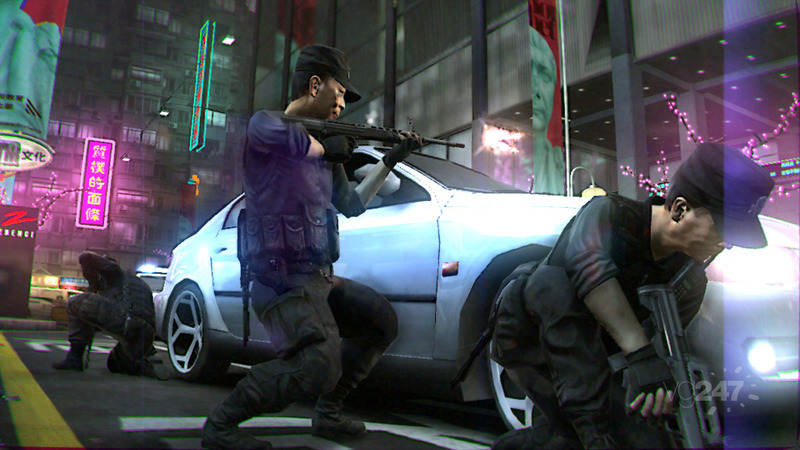 To advance, players must work together as a team to escape with as much loot as possible, within a four minute time period, with only three chances to pull-off the heist. Fail to escape or become a casualty, and players will lose a life with each round having the difficulty ramped up, making it harder to escape. In the end it’s all about how much money players have and the person with the most money rules. Weapons can also be bought between rounds, just like Fragile Alliance, and are kept by players until they die or replace it for something with a higher caliber or shoot capacity. The higher criminal rank a player has the more weapons they unlock and they can carry both with them when they go online. Sounds rather neat, all of it. A demo for Kane & Lynch 2 went live yesterday on XBL for those lucky enough to have a token. A demo for the tokenless and for PC and PS3 is to be announced at a later date. Game’s out on August 24 in the US and August 27 in Europe.